Are you looking for audio equipments that satisfy or perhaps exceed your expectations? Then get blown away by Harmony Audio! With state-of-the-art production facilities, Harmony Audio products like the Prime Series car speakers offer clean and powerful performance that exceeds those of the OEM or expensive aftermarket brand offers. 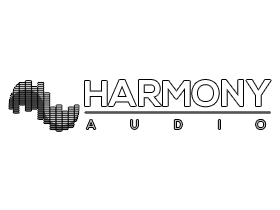 We all know how much you value your money, so grab your Harmony Audio gears here and expect nothing less!